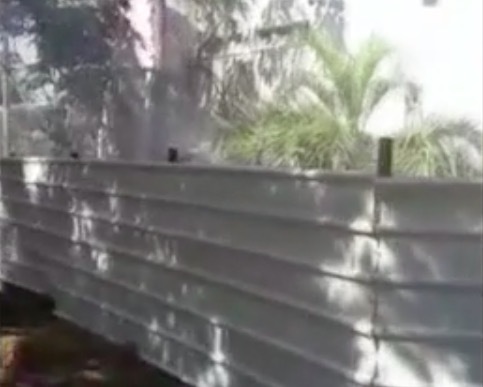 Authorities were working on Saturday afternoon to extinguish the blaze, which was one of at least six fires caused by incendiary devices launched from the coastal enclave since the morning. Firefighters were also battling a massive fire near the close-by Kibbutz Gevim, where an incendiary balloon was found at the site which borders the northern part of Gaza. Palestinian media reported that an Israeli aircraft targeted a group of Gazans launching flammable balloons from the southern part of the strip. The army said it was unaware of the incident. On Friday, incendiary balloons sparked at least ten fires near communities along the coastal enclave, firefighters said. Saturday’s blaze at Sapir was not the first one at the Sderot college in recent months. In the beginning of June, a fire across the street from the academy forced authorities to temporarily close down the Route 232 highway in southern Israel until the flames could be brought under control. 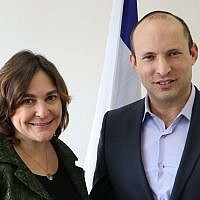 טרור בלוני התבערה: שריפה פרצה לפני זמן קצר במכללת ספיר כתוצאה מבלון תבערה שנפל במקום. A Palestinian teenager died of his wounds on Saturday after reportedly being shot by Israeli troops on Friday during weekly clashes along the Gaza border, the Hamas-run health ministry said. The teenager was the third reported fatality from this week’s clashes, with the Gaza health ministry saying a 43-year-old man and 12-year-old boy were shot dead Friday along the border. The IDF said around 7,000 Palestinians participated in violent riots in several locations along the border. Protesters hurled rocks and burned tires, and attacked troops with pipe bombs, a Molotov cocktail, and a grenade — all of which did not manage to clear the fence and fell in Gazan territory. The army said soldiers responded to the violence with less-lethal means as well as live fire in certain instances. Some time after the protests ended, gunmen fired at IDF soldiers near the border, causing no casualties. 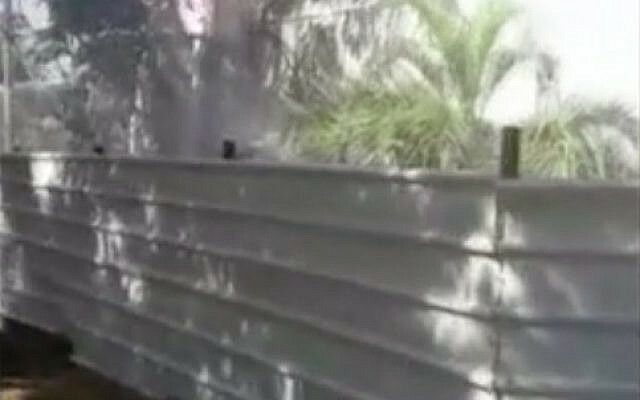 In response, the military launched a strike on a nearby Hamas observation post. 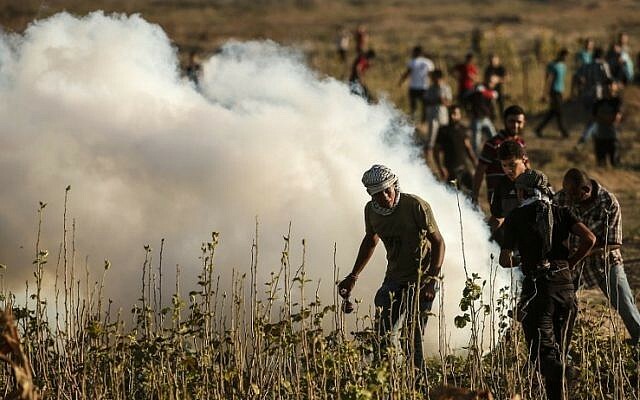 According to the ministry’s figures, 157 Palestinians have been killed since the start of the violent “March of Return” protests in late March. Hamas, the terror group that runs Gaza, has acknowledged that dozens of those killed were its members. Also Friday, the Israeli military carried out an airstrike on a squad of Palestinians in northern Gaza as they flew incendiary balloons towards Israel, the army said. Palestinians said there were no casualties in the attack. The past week has seen an escalation. 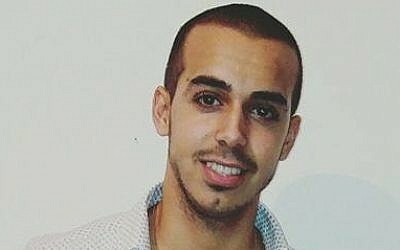 It began with the death of an IDF soldier, Aviv Levi, on the border last Friday at the hands of a Gazan sniper, which led to widespread Israeli airstrikes. UN mediator Nickolay Mladenov later said the sides had been “minutes from war” before a tacit ceasefire was reached. A ceasefire was hurriedly agreed upon over the weekend but a soldier was moderately wounded by Gaza sniper in a second incident, on Wednesday. Israel responded with tank fire and airstrikes on Hamas targets, and rockets were fired from the Palestinian territory at communities in southern Israel. Since March 30, southern Israel has experienced many fires as a result of incendiary devices attached to balloons or kites launched from Gaza across the border into Israeli territory. Over 7,000 acres of land have been burned, causing millions of shekels in damages, according to Israeli officials. The attacks have continued almost daily, although there has been a marked reduction in numbers since last weekend, when Hamas said it agreed to the aforementioned ceasefire.